Quality training is an investment that protects your staff, your business and your organisations reputation. We welcome and train learners who are employed or unemployed, with a key objective of up-skilling learners to get them into work or to improve skill levels of those already in employment. At CTW we don’t train and assess are learners then wave them goodbye, we pride ourselves on post training support and encourage our business start ups to actively engage with one another thus creating a support network where ideas are shared and support offered. SBREC Creating Pathways to Employment. It has been a pleasure working in partnership with Swansea Bay Regional Equality Council we have to date trained and assessed twelve learners. This new fully accredited half-day qualification has been developed by CTW in association with UKCPAS and is a must for individuals or organisations that come into contact with potentially contaminated items. Get trained; get a job "It's that simple". Thinking of starting a new business in the cleaning Industry. Come and talk to us at CTW we have over 30 years experience. Access provides vocational training grants to help you update your skills and improve your employment opportunities. 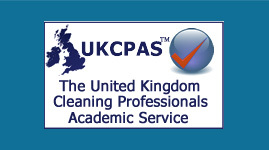 Cleaning Training Wales Ltd is an Accredited Training Provider for the United Kingdom Cleaning Professionals Academic Service (UKCPAS), which is an awarding body providing qualifications and quality standards with a modern, business friendly approach to the Cleaning Industry. Corporate: Your Company will save money, comply with the law and gain a unique advantage. 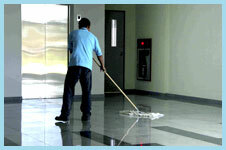 Protecting staff, providing a clean and safe environment, whilst preserving assets and promoting sustainability . 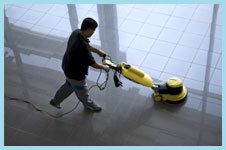 Copyright © 2015 CLEANING TRAINING WALES. All Rights Reserved.